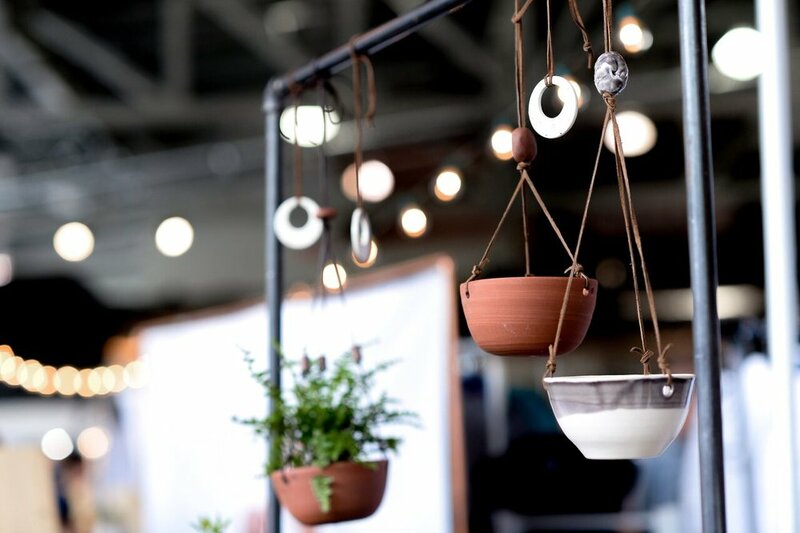 Refresh Market returns to the historic West Coast Railway Heritage Park THIS Friday and Saturday! 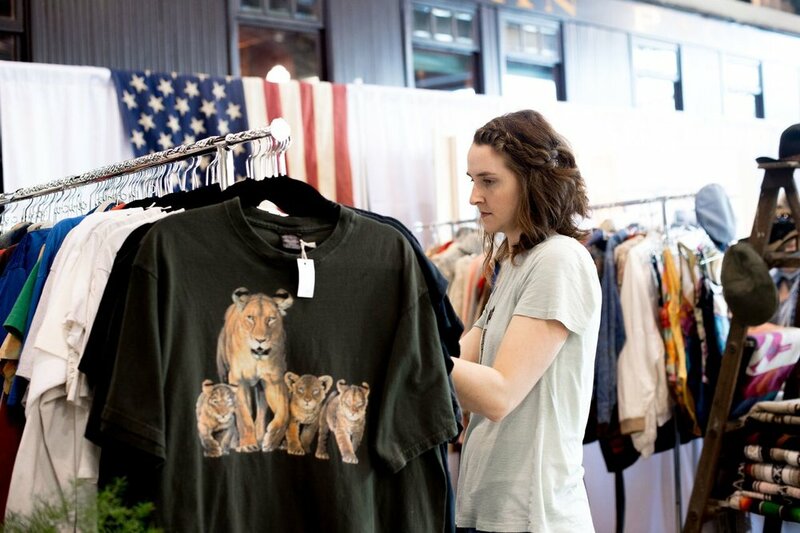 Here's a look at what to expect from our first market of the year! Tickets are $3 online and $5 at the door. There will be single day in-and-out privileges, however a new ticket is required on each day. Kids 12 and under are free. Online ticket holders will be fast-tracked through the lineup. Swag bags will be handed out to the first 50 in line on both Friday and Saturday morning. 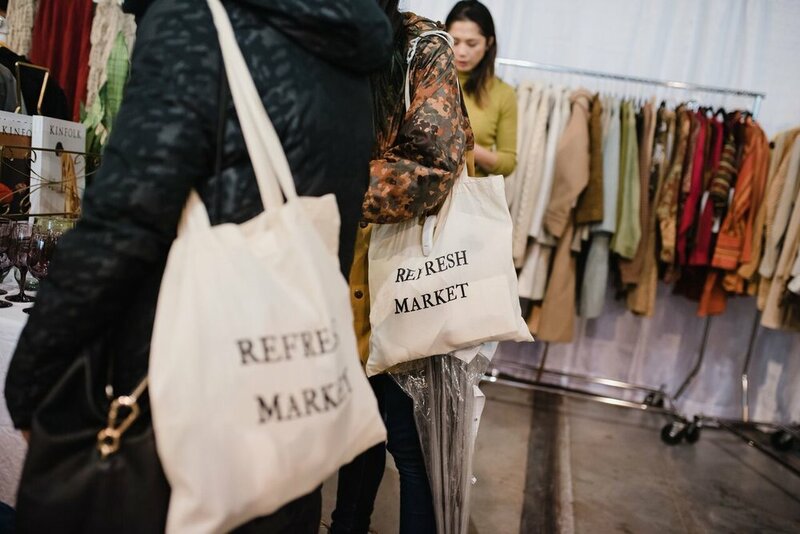 Arrive early for your chance to score a coveted Refresh Market swag bag full of small gifts and minis from market vendors. Be sure to look inside your bag as some vendors include market promo codes and offers that you'll want to take advantage of inside. There will be a lineup so plan to grab a coffee and get there early! Swag bags are limited to one bag per family. The Refresh Bar offers a place to sip, dine and chill all market long. Cocktails will be served on Friday only. On Saturday, hit the bar for a coffee or tea from Counterpart Coffee. The Refresh food truck zone will ensure you are well fed all day long with lots of options including gluten-free and vegan. We are wheelchair and stroller friendly, but not dog friendly! Please leave your furry friends at home. Cash. Most vendors accept card payments however we highly recommend bringing cash. An ATM machine is available on site, however, there is often a lineup and it typically empties at least once during the market.